Don't hesitate to contact me in case of any questions about Potassium sulfate. POTASSIUM SULFATE (K2SO4) or SULFATE OF POTASH (SOP), is the world's most popular fertilizer. Combining Potassium (50% K2O) and Sulphur (18%) SOP offers a high concentration of nutrients readily available to plants. Sulfate of Potash has a very low salinity index making it the preferred potash fertilizer in areas at risk from soil salinity. 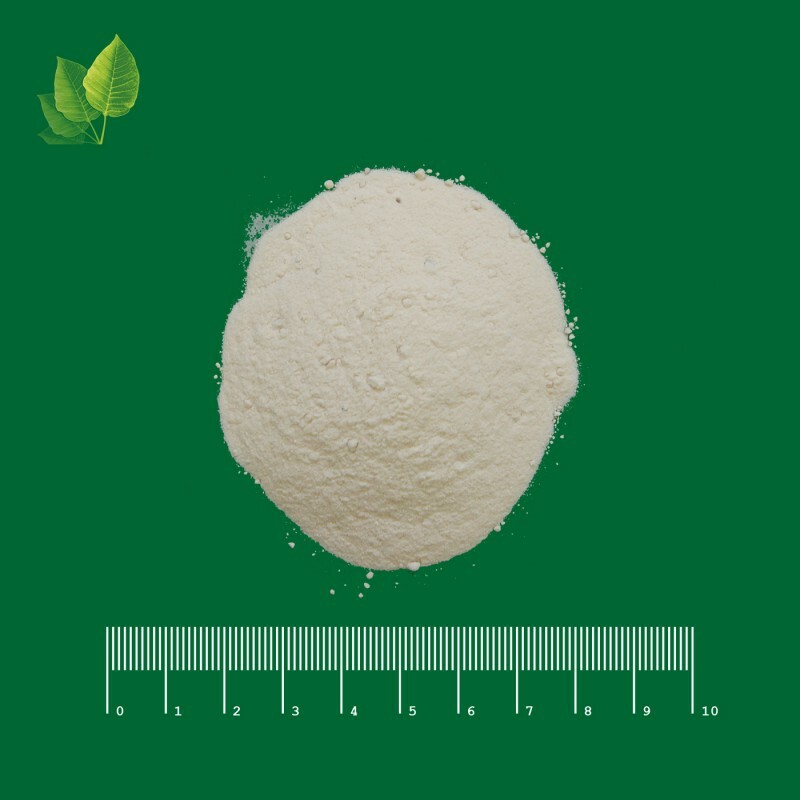 Sulphate of Potash (SOP) is recommended for chlorid non tolerant crops.